Scotland continues to inspire prospective buy-to-let landlords to invest, with many regions of the country being attractive rental markets. Property in Scotland presents excellent value for money in comparison to equivalent properties south of the Border while the quality of life on offer is Scotland's other big draw. Scottish house prices and rental yields have both shown continued growth another incentive for landlord investors. The latest monthly House Price Index (August 2017) released by Registers of Scotland shows that average prices in Scotland continued their upward trend with an increase of 3.9 per cent when compared to August last year. The Office for National Statistics Index of private housing rental prices for September 2017 reports that rental prices in Scotland increased by 0.3% in the 12 months to September 2017. Prices remain competitive in Scotland compared to the rest of the UK, and the rental market is still offering a sound investment opportunity despite interest rates increasing from their historic low of 0.25 per cent to 0.5 per cent. Areas where we are witnessing strong rental demand include Aberdeen, Galashiels and Kelso. Our sales and lettings teams work very closely with each other and we are seeing no decrease in the level of demand from tenants. We even secured a tenant for a new landlord in Galashiels within 48 hours of the property being purchased. We have a number of suitable buy-to-let properties for sale across the whole of Scotland that would make ideal investment opportunities and offer reasonable rental yields for either first-time landlords keen to dip their toe in the market or those wishing to grow their portfolio of properties. This is an impressive top floor executive apartment in the heart of the city and a perfect buy-to-let property as it comes with a vetted tenant in place on a ten-month lease. 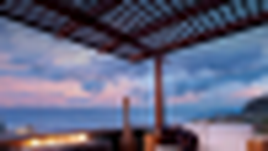 This property currently offers an average annual rental yield in excess of 5 per cent. 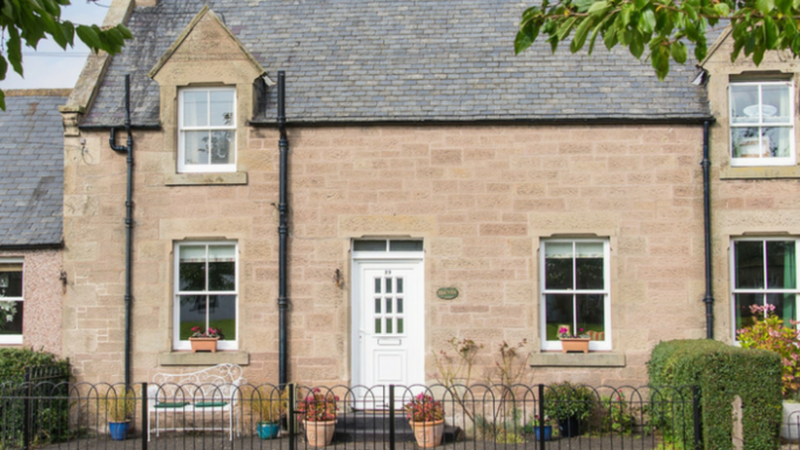 This charming traditional cottage is well presented and would make for a good holiday let property as it is located in the beautiful conservation village of Swinton in the Scottish Borders with an abundance of outdoor activities on its doorstep. This comfortably proportioned first and upper floor flat forms the end of a traditional terraced block offers good living space with two bedrooms and a compact garden to the rear. The flat has double glazing throughout and is in good decorative order.